This die casting part is used for ATM machine panle cover . It is made to protect the person who enter the password from the peeking of the other persons. It is easy to assemble. It is widely used in any product . 1. Made of high strength aluminum alloy. 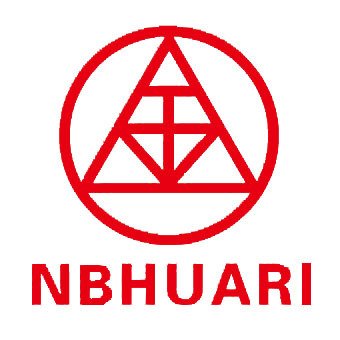 Ningbo Huari Metal Products Co ., Ltd. was founded in 2002,which is located in [China mold town" reputation of Beilun Ningbo. It is the manufacturer specialized in producing Aluminum Die-Casting, Zinc Die-Casting, designing and making Die-Casting molds. The machines of our conmpany are widely used for automobile/motorcycle parts, blower parts, electric/electronic parts, agricultural equipment parts, motor parts and explosion-proof lamp housing etc. Auto Parts - Light Fixture - Telecommunication - Door and Window Fitting - Electric Machinery Parts - Cookware - Die Casting Mould - Etc. Looking for ideal Aluminum ATM Machine Panel Cover Manufacturer & supplier ? We have a wide selection at great prices to help you get creative. All the Aluminum ATM Spare Part are quality guaranteed. We are China Origin Factory of Aluminum ATM Keyboard Cover. If you have any question, please feel free to contact us.